The ever-increasing dependency of the batting line-up on Kohli with just one year to go for the ODI World Cup in Australia-New Zealand is a worrisome thought. The number three batsman hit his 18th ODI hundred in the first match of the series at Napier on Sunday. However, it wasn't good enough to win the match for India as the visitors lost by 24 runs, surrendering a 1-0 lead. New Zealand skipper Brendon McCullum today termed his team`s victory in the first ODI against world No. 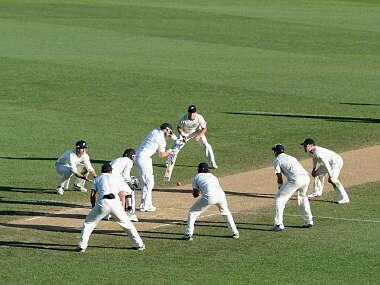 1 team, India as "huge" and said the fact that the Kiwis came out on top despite Virat Kohli`s century is a good sign. 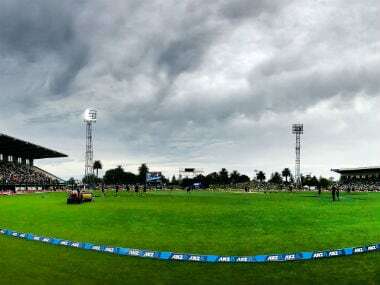 Virat Kohli's exhilarating hundred went in vain as New Zealand staged a dramatic turnaround to pull off a thrilling 24-run win in the first cricket one-dayer against India to take a 1-0 lead in the five-match series here today. The series, comprising five one-dayers and two Test matches, will start January 19 next year. 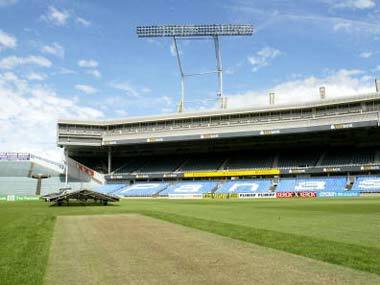 The Indian tour will see Test cricket return to Eden Park after the success of this year's England Test attended by 39,000 fans.